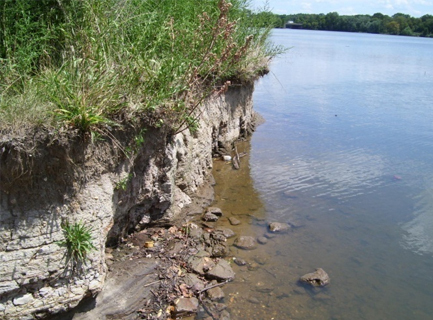 Collingswood and Pennsauken, Camden County, NJ – The Camden County Parks Department is concerned with bank erosion at Cooper River Park and Newton Lake, especially since sediment could interfere with boating activities the county has worked hard to develop. Of particular concern is the erosion occurring at the new boathouse facility at Cooper River Park and proximal to athletic fields and the walking/jogging trails. 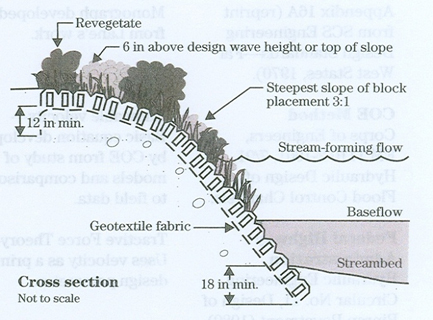 CES studied the area from land and by boat, concluded the causes and made recommendations to reduce the amount of erosion. Our professionals noted bank stabilization alternatives, including vegetative measures, soil bio-engineering options, and structural measures, and researched environmental permitting requirements for the report. Given the large scope of the project, CES recommended a combination of solutions be incorporated over a period of years to correct the situation, while limiting the cost in any one year.